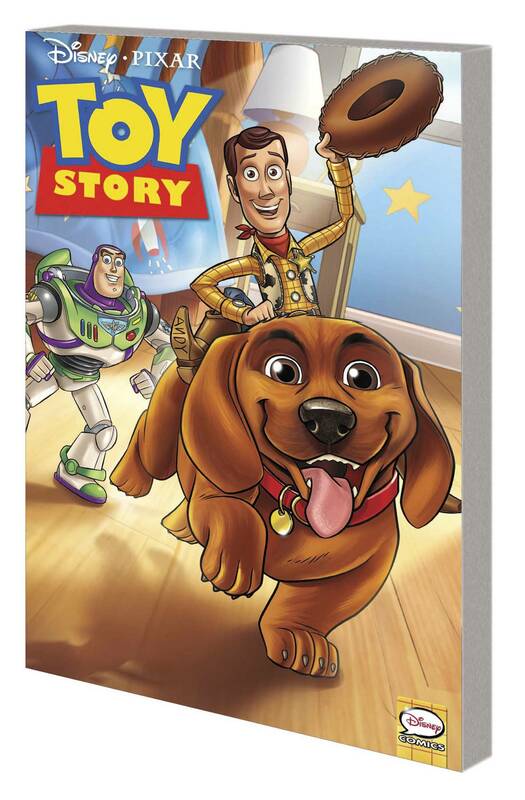 New adventures featuring Woody, Buzz Lightyear and the rest! Andy's new puppy, Buster, loves to play with the toys - but if the gang can't control the playful pooch, all that chewing and shaking will damage them for sure! Woody rounds up the gang to share scary stories around the campfire! Woody, Buzz, Rex and Slink explore new territory when they're mistakenly put in the attic for storage! An unexpected new friend could be their only hope for getting back to Andy's room! Woody, Buzz and Jessie join Andy at summer camp! But when Andy leaves them alone, they accidentally lose his special campsite map! The toys attempt a daring rescue mission, but can they retrieve the map in one piece before Andy gets back?